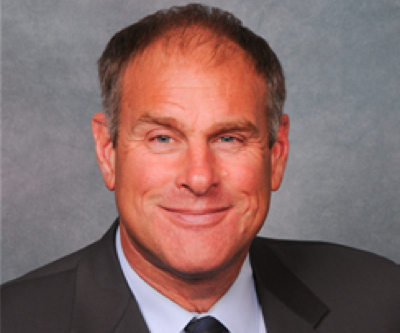 Rick Rule, CEO of Sprott Asset Management U.S.
Sprott Asset Management's Rick Rule said Thursday the suppression of interest rates in the United States, which is depriving savers of nearly all interest income, is as much theft as the planned confiscation of or "tax" on bank deposits in Cyprus. In an interview with King World News, Rule —business partners with billionaire Eric Sprott and the CEO of Sprott USA— says the question of whether such expropriation can happen in the U.S. has already been replied, and that the answer is a categorical yes. If you happened to be a Cypriot, and you had your money in gold, silver, platinum or palladium, all of the events which took place over the last week would be extraordinary to witness, but not relevant to your financial position.